120 SUTHERLAND CRESCENT FOR LEASE! 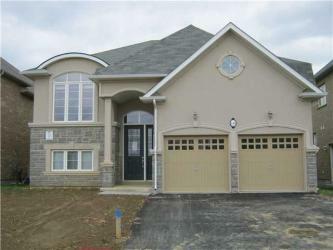 executive custom built 3 bedroom, 3 bath home for rent in sought after ancaster area. open concept cathedral ceiling, great room with hardwood floor and fireplace, kitchen with centre island and breakfast bar, master bedroom with walk-in closet and ensuite complete with a soaker tub and separate shower. the finished basement has a recreation room, bedroom, 4 piece bathroom and large storage room. double car garage with inside entry. appliances included - move in ready - a must to see - you won't be disappointed.